Grammy-winner, Darrell Thorp’s discography as a record producer could almost be mistaken for a ‘best albums of the year’ list: he’s worked with Radiohead, Beck, Paul McCartney, P!nk, Jay-Z, and Elton John. However, having already worked with Foo Fighters, he recently faced one of his biggest challenges when he worked with Dave Grohl on the artist’s ‘Play’ project. The reason this project was such a big challenge for Darrell Thorp was because Dave Grohl, Foo Fighters frontman, had set himself an enormous challenge: to record a 22-minute instrumental rock piece, live, and recording all of the guitars, drums, and keyboards himself. If you watch the documentary on Foo Fighters’ YouTube channel, you will see Grohl truly does do it all live, even getting to the 20th minute of a guitar part, playing one bum note, and having to start again from scratch. Extraordinary dedication! The film sees Grohl collaborate once again with Therapy Studios, with whom he co-directed the music doc/live video. There was also a big challenge for the cinematographers and editors: the live performance of ‘Play’ sees a supergroup of Grohls playing simultaneously — fair play to the team for making it all look incredibly real. “Dave kept sending me mp3s of what he’d written,” Thorp explains. “And then eventually he sent me this 22-minute mp3 of the whole thing. He then let me know he’d be doing three guitars, three drum kits, bass guitar, maybe some keys, and all the percussion. 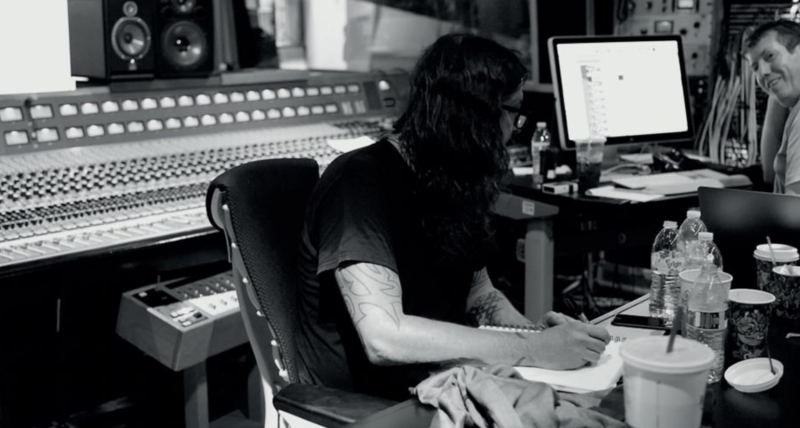 If you watch the video or listen to the track, you will see that this session was one hell of an undertaking — Grohl had written a long and complex composition, with lots of sudden transitions to contrasting sections. Using Pro Tools, Universal Audio’s plugins played a very significant role in the ‘Play’ project. “I’m always a big fan of doing parallel compression, especially on drums,” Thorp says. “I used the Universal Audio Distressor for that. I also used a couple of the Universal Audio SSL E Series [channels] here and there, just for some more attack on the drums. I then had Ozone 7 on the mix bus, for compression and limiting. 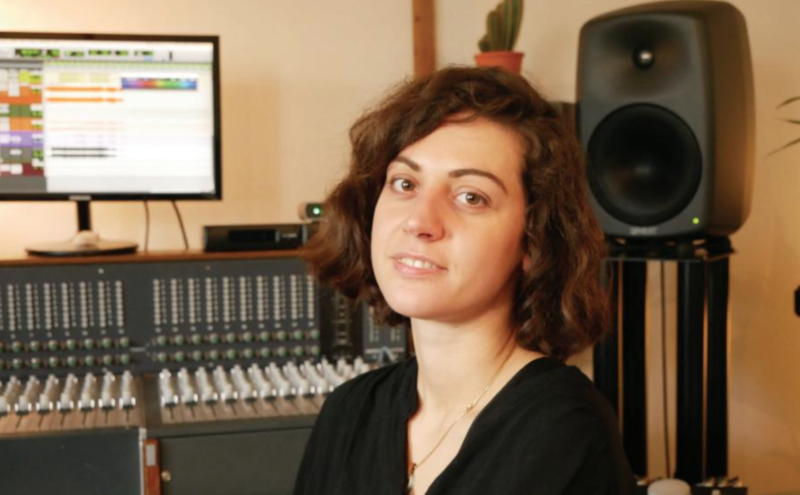 “There was Universal Audio SSL EQ and compression on the kicks, adding a little bit more top and bottom, basically to get it to poke, and a little bit of compression to tighten it all up. I was doing the same thing on the snares. "I can’t imagine playing 22 minutes of music from top to bottom, from memory." While the ‘Play’ stuff is all easily exciting enough to cover the whole interview, I can’t resist asking Thorp what have been his other most positive experiences as a producer and engineer, having worked with such super A-list clients. What an incredibly inspiring chap Darrell Thorp is. It’s not difficult to see why he’s won seven Grammy Awards for his work, especially after his latest project with Mr. Grohl was just taken in his stride. He’s had a career many can only dream of; young, budding producers need to take note.